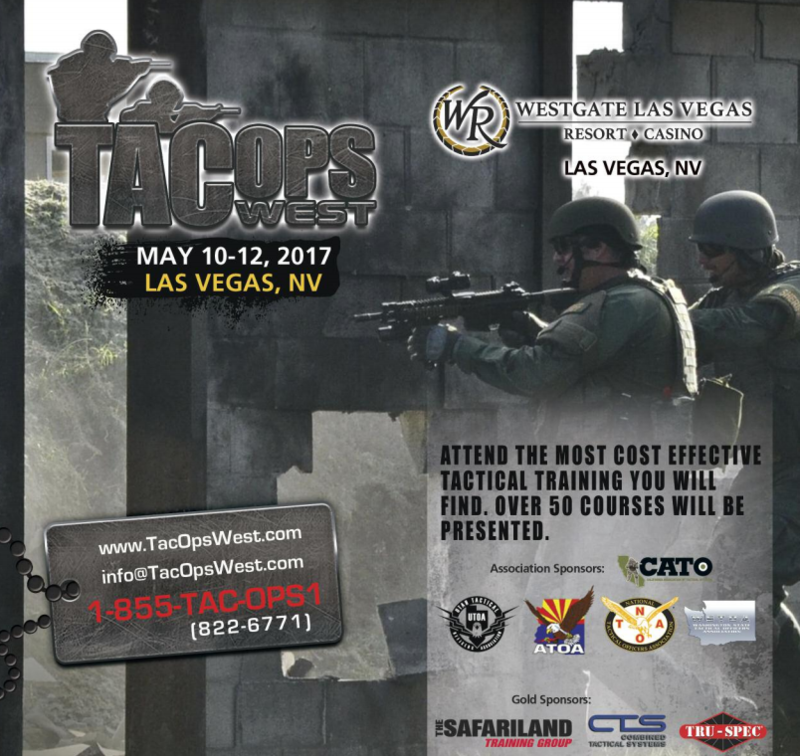 SBTactical was happy to be back at the TacOps West Tactical Training Conference last week. This year the conference and expo took place May 10-12 at the Westgate Las Vegas Resort in Las Vegas, NV. 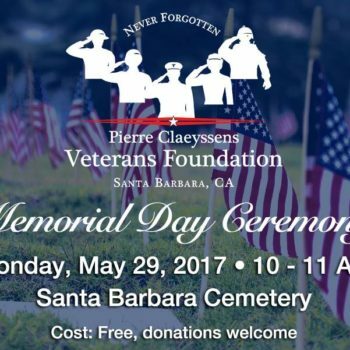 Throughout the three day event, over 50 training courses were offered, including instructor and armorer certifications. The event also featured a two day vendor show, where over 100 industry vendors showcased their latest training technologies and products. Day One: The course consisted of both lecture and hands on training. We covered a wide range of material addressing night vision, irLasers and thermal capabilities in the classroom. 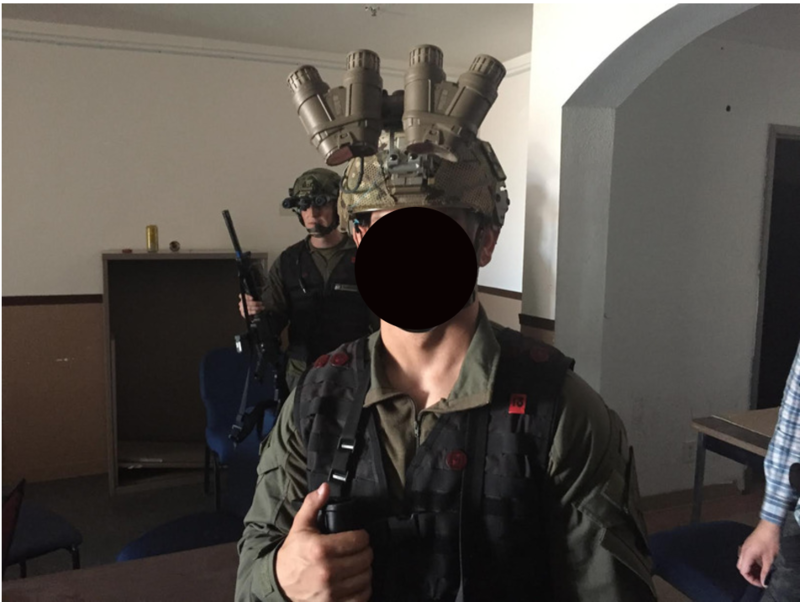 Officers learned proper mounting of night vision equipment on their Team Wendy Helmets along with a combination of PEQ 15s or PEQ 16s on their irM4s. Day Two: Officers conducted a variety of practical night exercises that included force on force operations under blackout conditions. Each officer was given the opportunity to utilize different night vision configurations. All training was conducted at the Las Vegas Metro Police SWAT training facility. All that were involved left tired, sweaty and with a new perspective on night vision and force on force training. Mission accomplished. 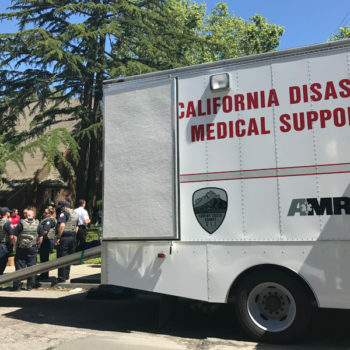 This type of training can be coordinated at the department and agency level by just giving us a call. We look forward to TacOps West 2018 and wish all of our officers a safe year.